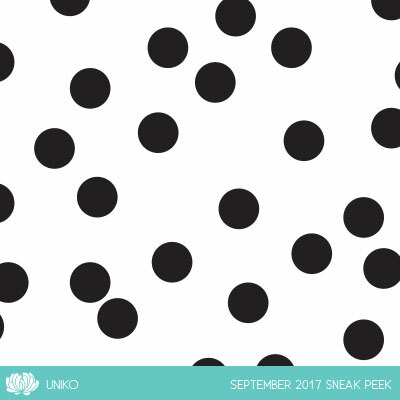 Hey blogger peeps, we are here with the much awaited Uniko release! 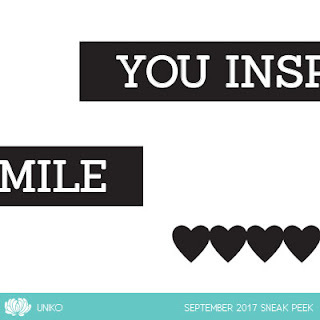 Sneak Peeks 3rd - 5th September, these little teasers give you hints at what is in store! Introducing 6th - 8th September, here you will see a closer look at the clear stamp sets being released with a daily blog hop with the Uniko DT.